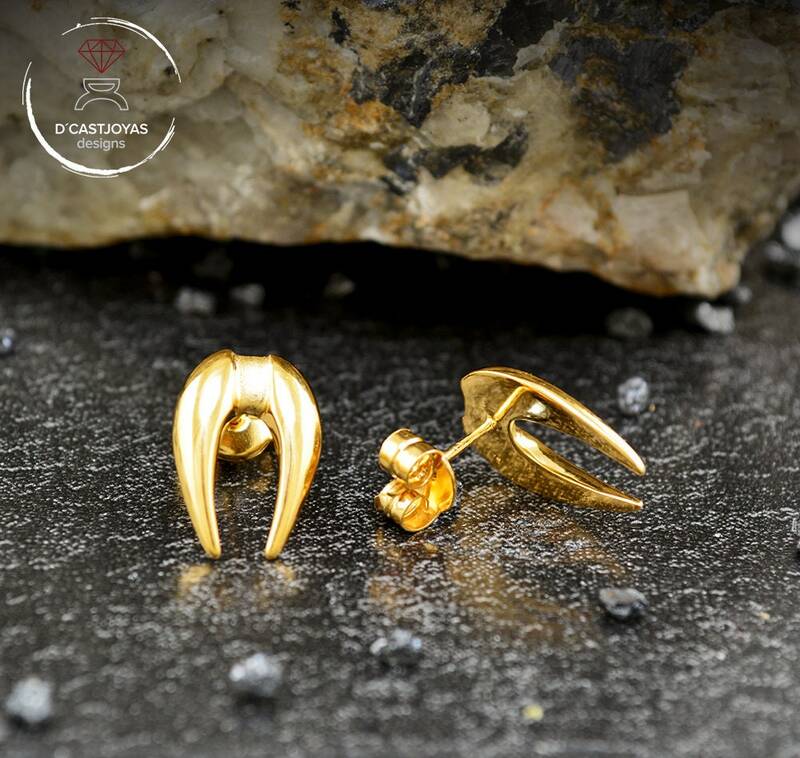 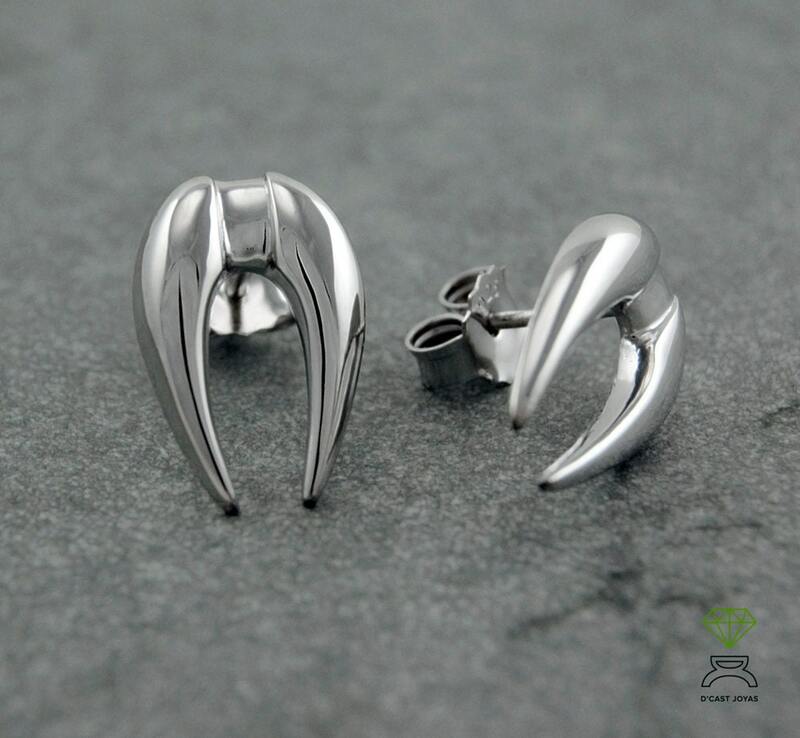 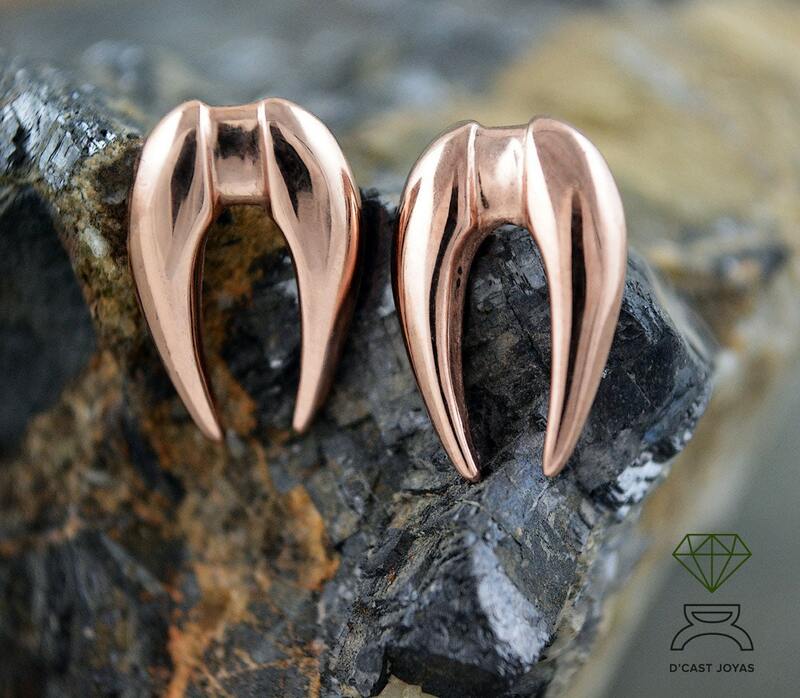 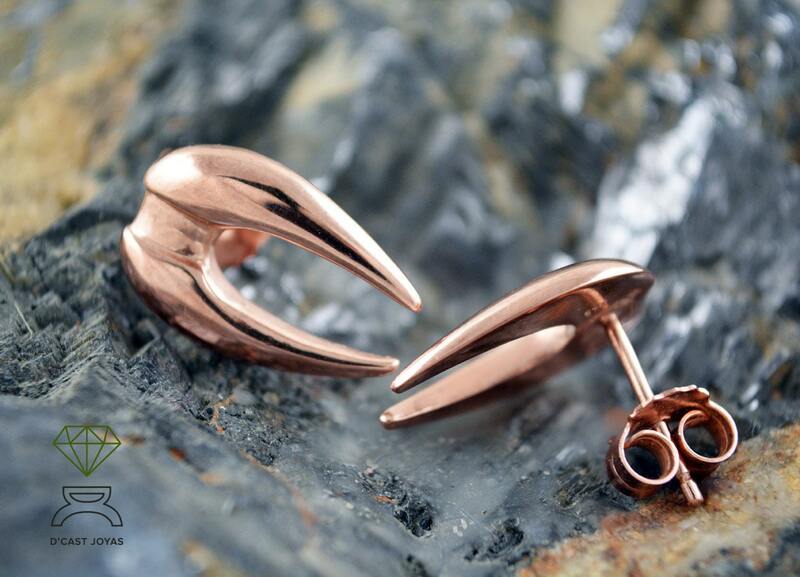 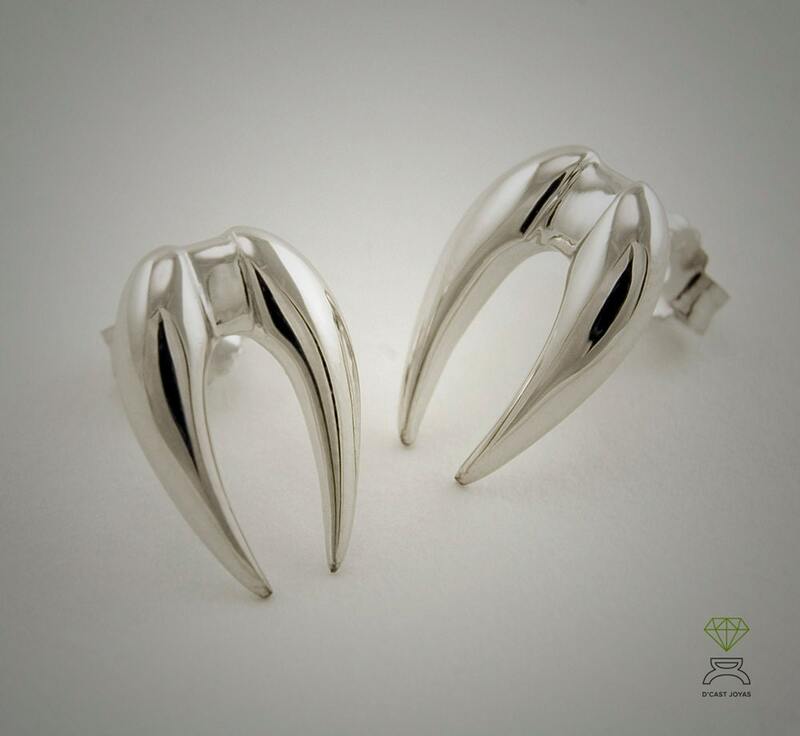 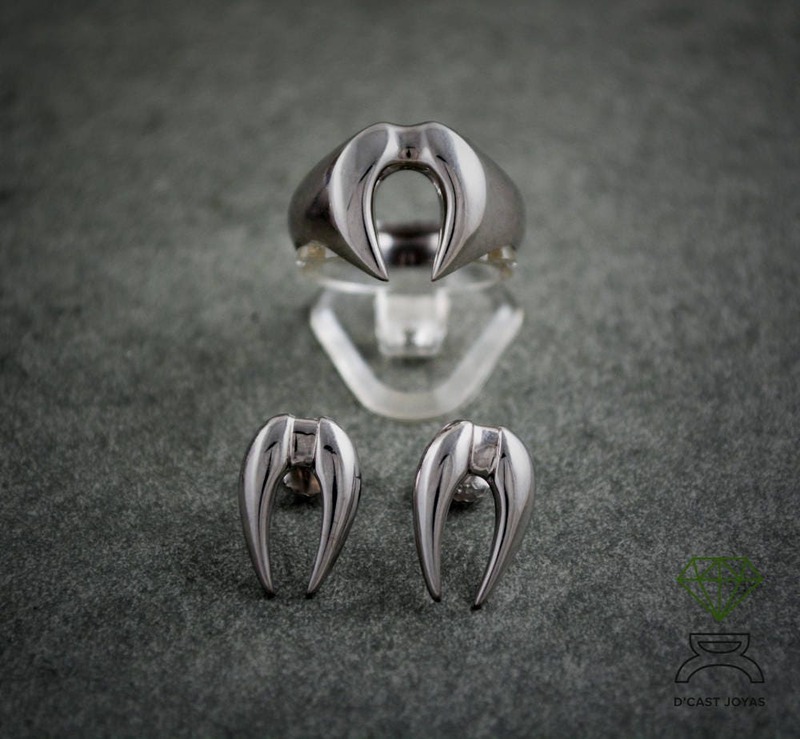 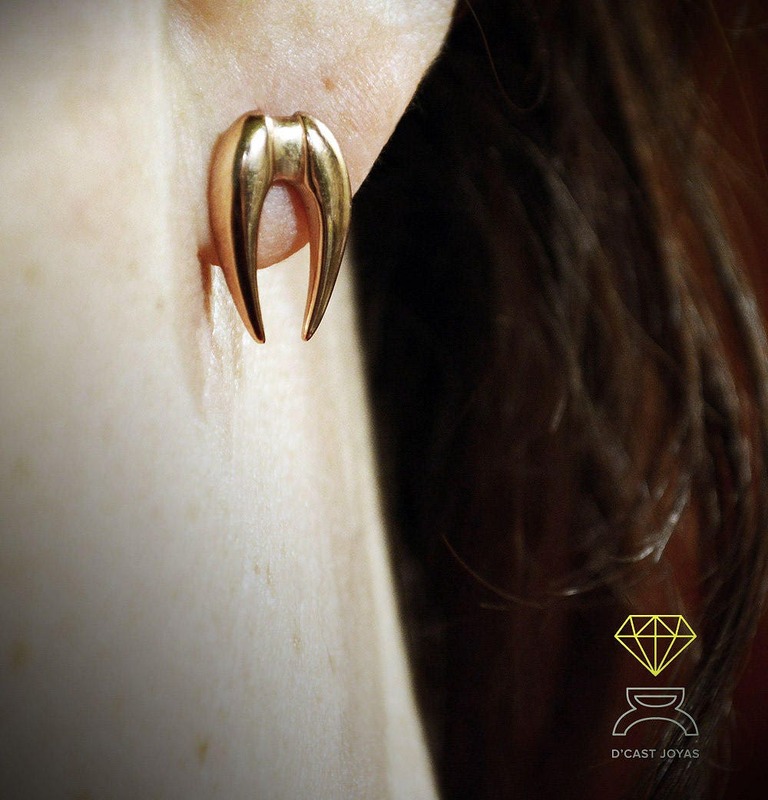 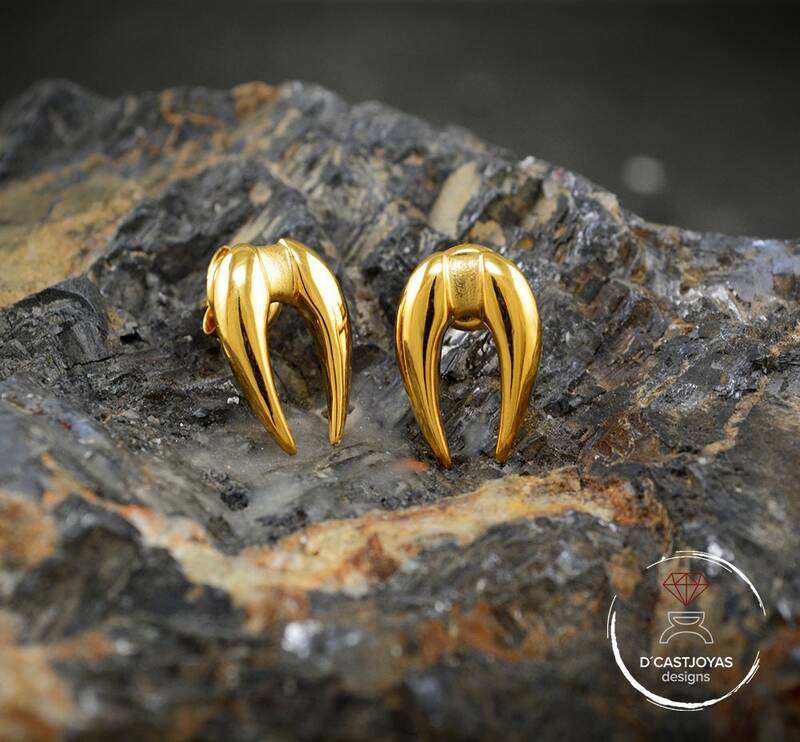 These little vampire fangs are made by hand in solid silver 925, in our workshop in Madrid, Spain. 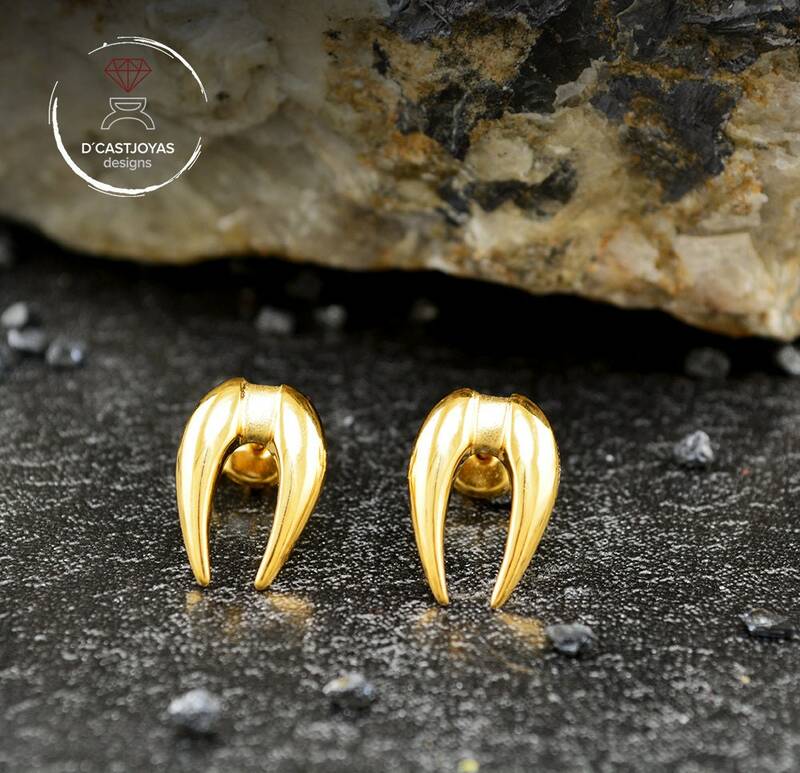 They are perfect for both women and men to dare. 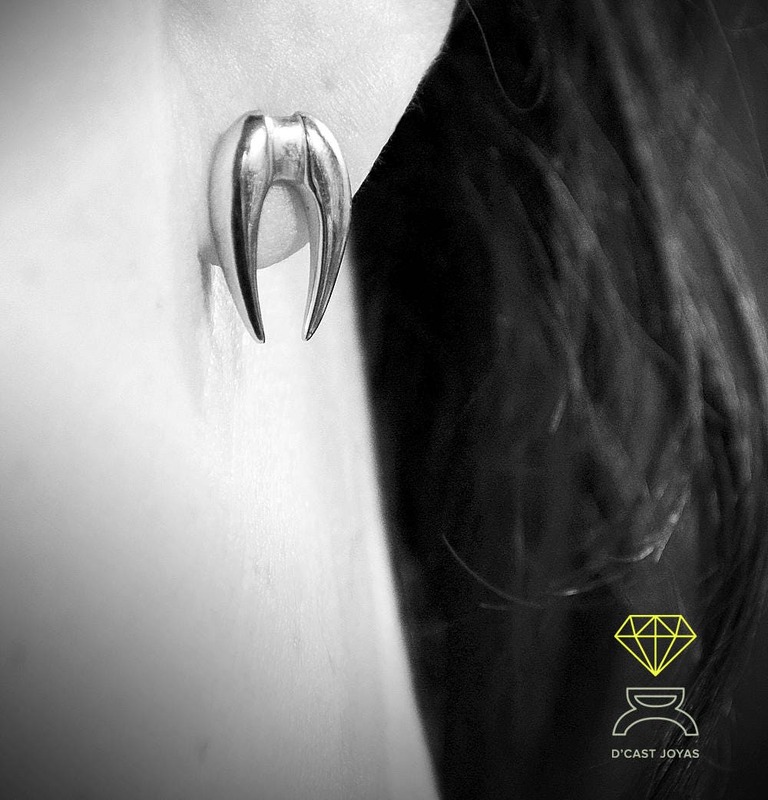 The finish of the tusk is a smooth polished mirror, so, although they are very simple in design, they are very elegant.